"Avtograf" Ltd. was founded in 2004 in the town of Harmanli, Bulgaria. The main activity of the company is the import and trade of frame, furniture and interior mouldings. Here you can find machines, consumables and everything needed for manufacturing picture frames. As well as picture frames, we are making tapestry frames, mirrors, photos, icons, posters, puzzles, everything by your choice. 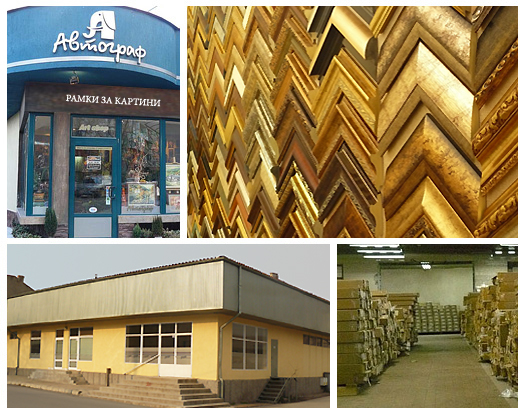 We are representatives of leading and well-established manufacturers in the field of framing. 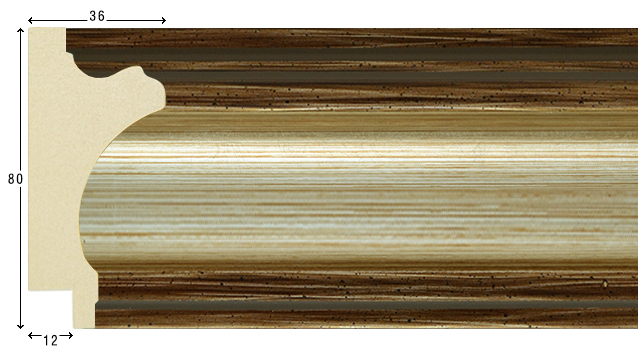 We have in stock more than 800 designs of polystyrene, wooden and aluminium mouldings. We offer a great variety of styles in different colour combinations. Our collection of matboard is selected in a wide range. All this allows you to make the best choice. 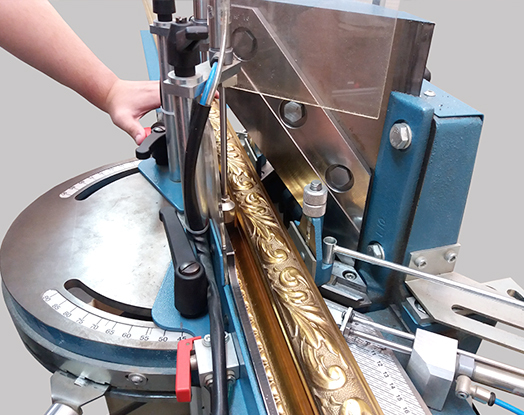 Frame mouldings we offer and supply art workshops in the country that produce frames themselves and offer them as a finished product for their customers. 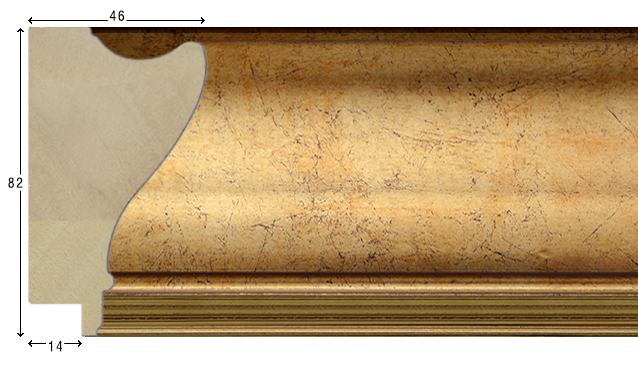 As given information, width and height are displayed, as well as 3D visualization, which gives the most realistic view in detail about the moulding. We have all the necessary machines and supplies for production of frames. Interior and furniture mouldings are used by interior design companies and furniture production. 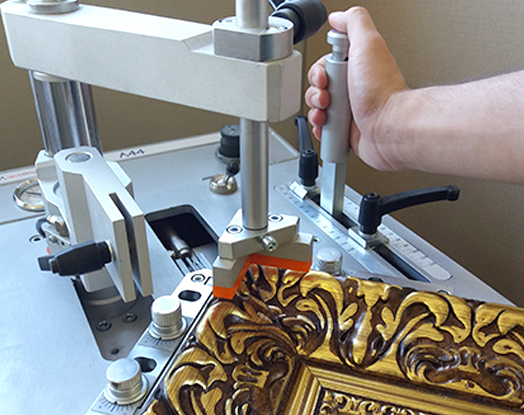 Painting and picture frames are being produced as we take into consideration the drawing technique and the role of the frame is to emphasize the art and to give it the desired finish. For us, the desire and choice of frame of the artist are particularly important. 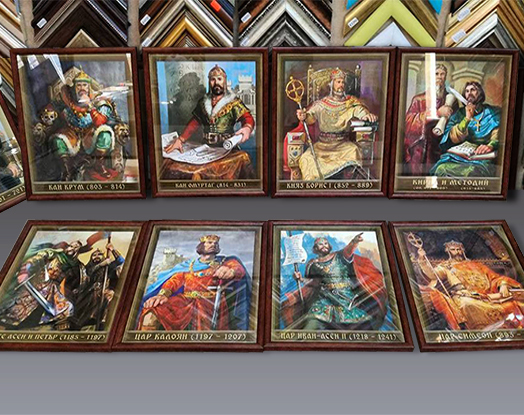 Tapestry frames are available in different shapes - rectangular, polygonal and elliptical, if desired in combination with matboard. Exceptional attention is paid to the correct and precise stretching of the tapestry, which our customers are always satisfied with. Photo frames at low prices in all standard photo sizes, as well as sizes set by our customers. Photo frames have the option of wall attachment, as well as placing on a horizontal surface. For some non-standard sizes, we use a special metal flap. Canvas for paintings with stretcher frame made with coniferous wood. The canvas is with a standard structure of the fabric, it is applied with three layers of universal primer, suitable for oil and acrylic paint. 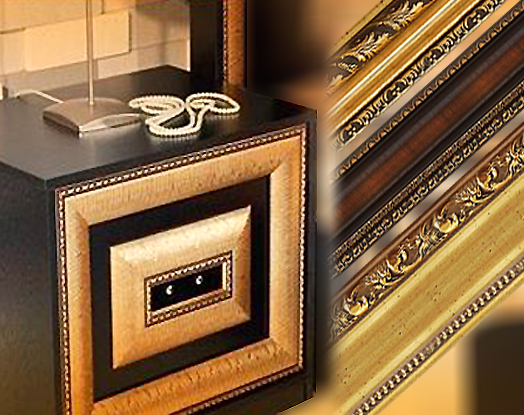 Mirror frames in all desired dimensions and width of the moulding. From highly ornamental to classic, clean patterns. 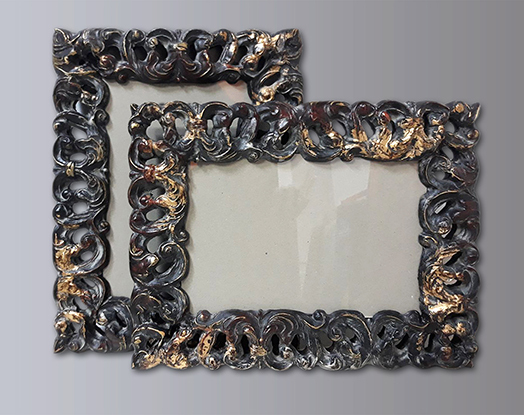 With a glossy, satin or matte finish of the frame. Suitable for any kind of premises. In all categories: picture frames, tapestry frames, mirror frames, icons, photos, posters, etc., it is particularly important to choose the right moulding, the combination of matboard, the type of glass and the way of hanging. If you desire, you can discuss your selection with us to make the best frame choice together. The products we offer are of high quality, striving to offer the best ratio between quality and low price. 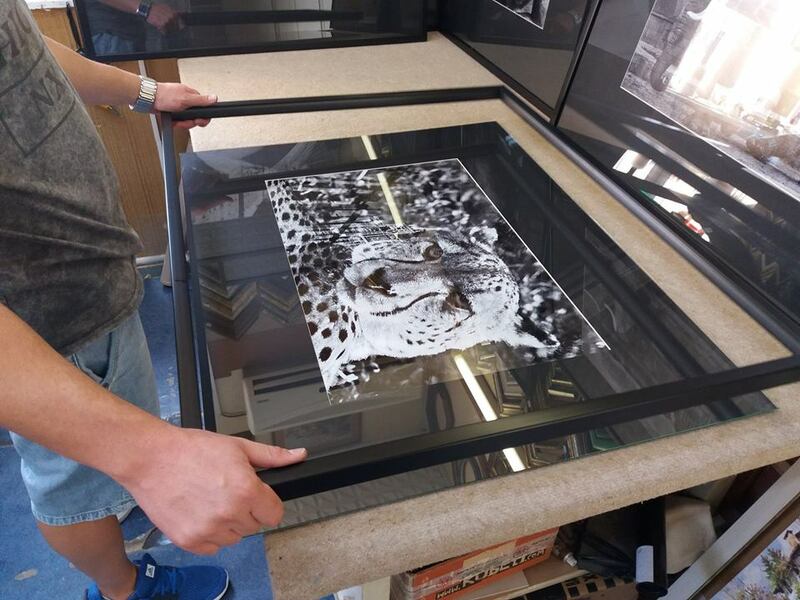 Our production facilities are equipped with new and modern machines, allowing for high efficiency and precision in framing. Our partners are companies, workshops and artists from all over the country. We work along with furniture companies, furniture and interior designers. Low prices, a wide range of choice, high-quality, original products, professional craftsmanship and an express delivery. The team of "Avtograf" Ltd. makes every effort to satisfy the requirements of their clients for fast and quality service.